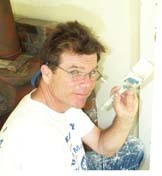 Pete Arkes moved to Sonoma County in 1991 from San Francisco where Pete worked in Residential Remodels and Commercial Refrigeration and offered hauling service before and after jobs. 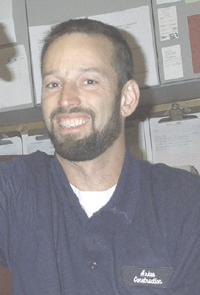 Pete continued these services in Sonoma County and by 2001 had serviced over 1000 homes. 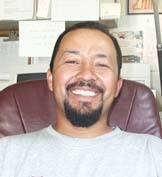 Pete's Construction clientele grew as well and in late of 2003 Pete established his General Contractor's License under the name of Arkes Construction. This allowed the hauling service to then be insurable and this propelled this simple hauling service into the professional arena. AC Hauling now operates with the full backing and support of the company's office staff, employees, tools and equipment available. Arkes Construction and AC Hauling has grown from a one-man show into a team effort for the professional handling of our clients needs.